While hunting at F E Hill Ranch you can enjoy a laid back atmosphere of hunting with guides that love to hunt as much as you do. 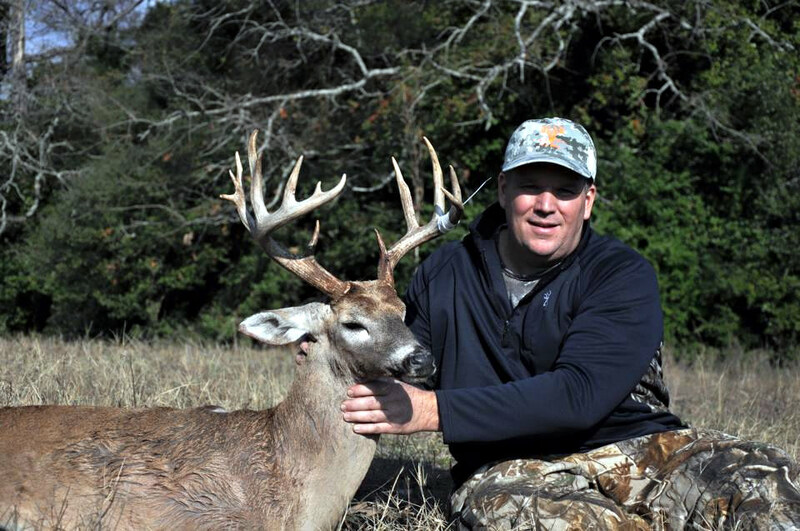 Some of the finest low fence deer hunting in Texas on over 11,000 acres loaded with river bottoms and hillsides it is a perfect backdrop for trophy deer hunting in Texas. Our guided deer hunts are averaging 100% success on 130-140 class whitetail and 60% success on 150 -160 class whitetail deer per harvest over the last 3 years. 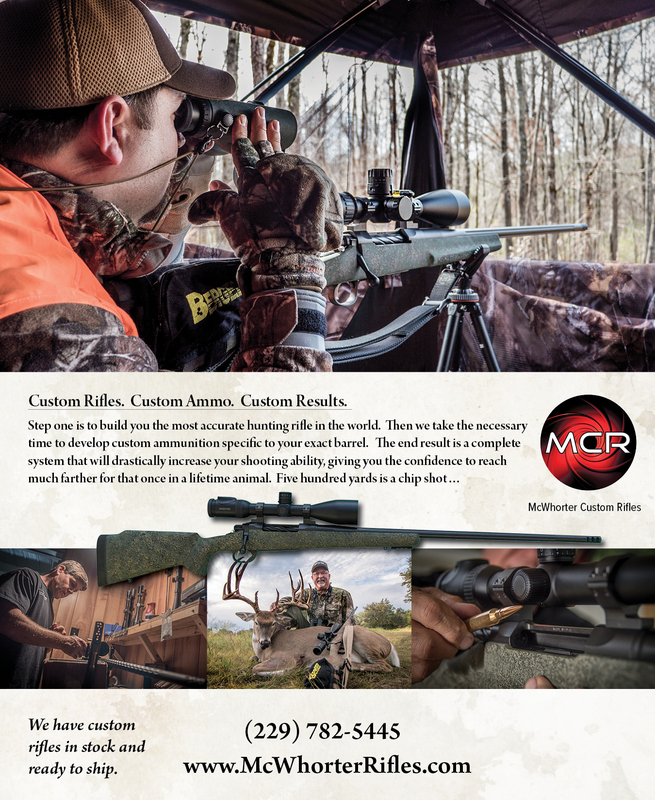 Lodging and meals are included with our whitetail deer hunting packages. 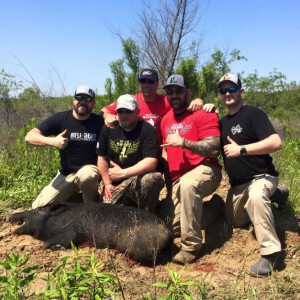 Hog Hunting at Hunt F E Hill Ranch is available on over 11,000 acres of prime river bottom land and pastures. 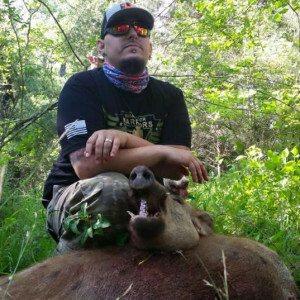 Day hog hunting and Silenced Thermal Night Vision hog hunts are available. 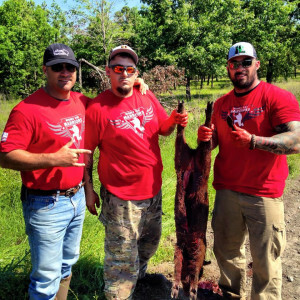 Texas hog hunting is a fast paced, exciting hunt perfect for our Wishes for Warriors Program. 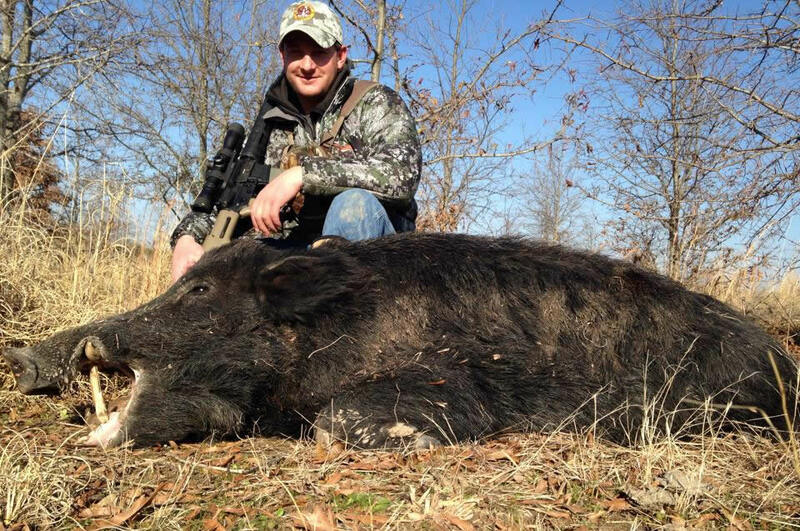 Lodging and meals are included with most overnight hog hunting trips for your convenience. 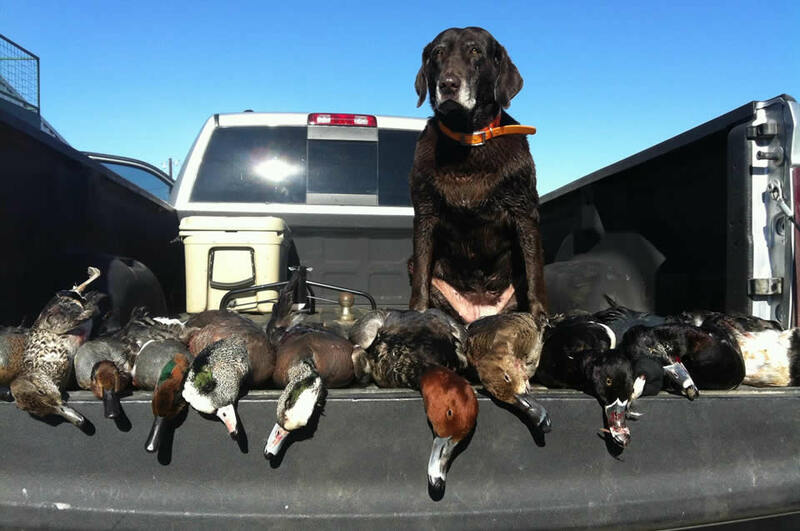 Duck Hunting in Texas at the Hunt F E Hill Ranch is an opportunity to fill a mixed bag of dabbling and diving ducks. Located on a prime 4,500 acre central fly zone for duck hunting here in Texas that is a target rich environment. Duck hunting in Texas includes a wide variety of ducks in good numbers on managed ponds, flooded timber and fields. Lodging and meals are available with most duck hunting packages. Hunt F E Hill Ranch is at Boars Nest. 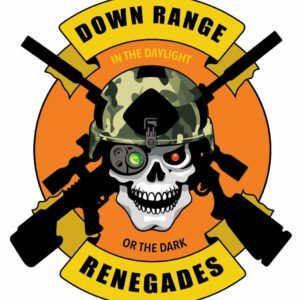 What scopes are you using? Hunt F E Hill Ranch is in Fairfield, Texas. I use to do this when I lived in Ponte Vedra. Loved it!!! 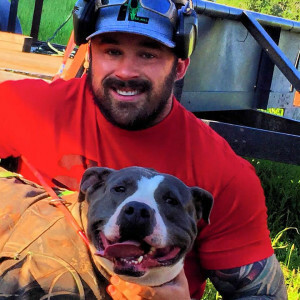 Here at Hunt FE Hill Ranch, we have teamed up with one of the best non-profit organizations for our Nation’s Veterans, the Wishes for Warriors Foundation. The organization allows our Nation’s Veterans to leave post war behind for a few days, get out into nature and enjoy it at its very best. One hundred percent goes to the Veterans that served our country by making the ultimate sacrifice for our Nation and we are proud and honored to be a part of that commitment.